Amazon sometimes dipped into tips earned by contracted delivery drivers for its 'Flex' service to cover the base pay they'd been promised, a Los Angeles Times review of emails and receipts shows. They're not the only contractor-supported delivery giant playing hinky with tips. Instacart and DoorDash have caught criticism for doing the same. As Amazon continues to grow, it increasingly relies on contractors to meet delivery demand. They aren't employees, so they don't get benefits. Tips help. 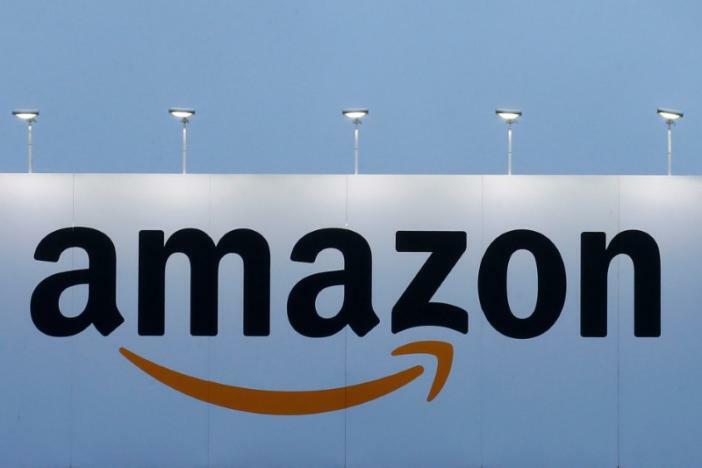 If Amazon’s contribution doesn’t reach the guaranteed wage, the e-commerce giant makes up the difference with tips from customers, according to documentation shared by five drivers. Amazon insists drivers receive the entirety of their tips, but declined to answer questions from The Times about whether it uses those tips to help cover the drivers’ base pay.